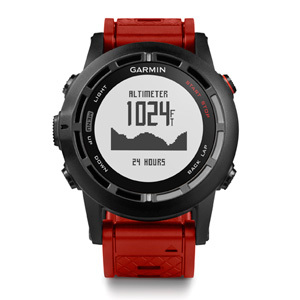 fēnix® 3 is an uncompromising multisport training GPS watch with features for both fitness training and navigation. The integrated EXO antenna enables faster fixes and accuracy. 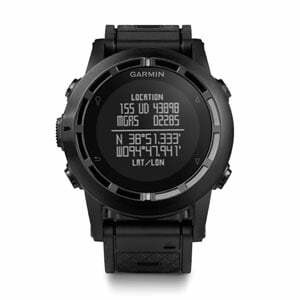 fēnix™ 2 Special Edition is a multisport training GPS watch with a full menu of both fitness and navigation features, plus ANT+® compatibility with sensors like the HRM-Run™. 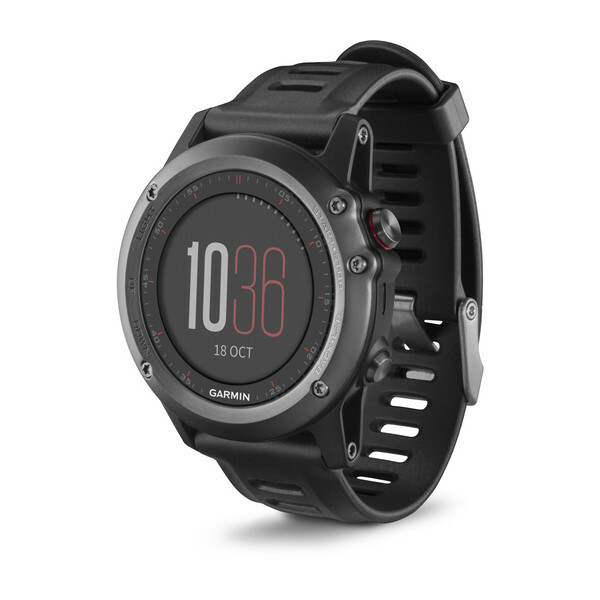 fēnix™ 2 is a multisport training GPS watch with a full menu of both fitness and navigation features, plus ANT+® compatibility with sensors like the HRM-Run™. 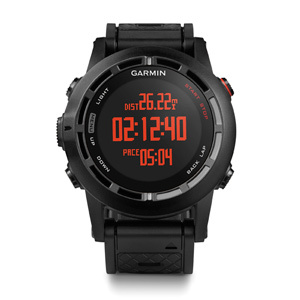 Rugged, high-sensitivity GPS navigator+ABC tactical watch with special features inspired by Special Ops, such as extended water resistance and a non-reflective surface. 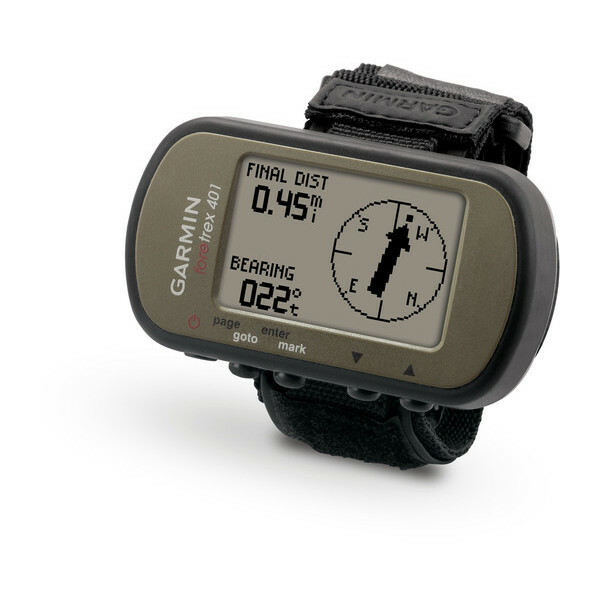 Designed for avid mariners of all types, from dinghy racers and kayakers to big sail and power boaters, quatix is the only GPS-enabled device of its kind to provide such a wide range of marine navigation features, all on your wrist. 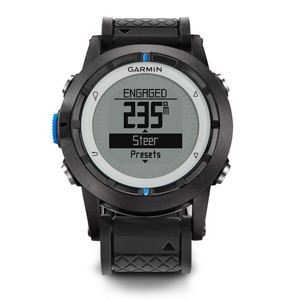 Easy-to-use wrist-mounted high-sensitivity GPS navigator. 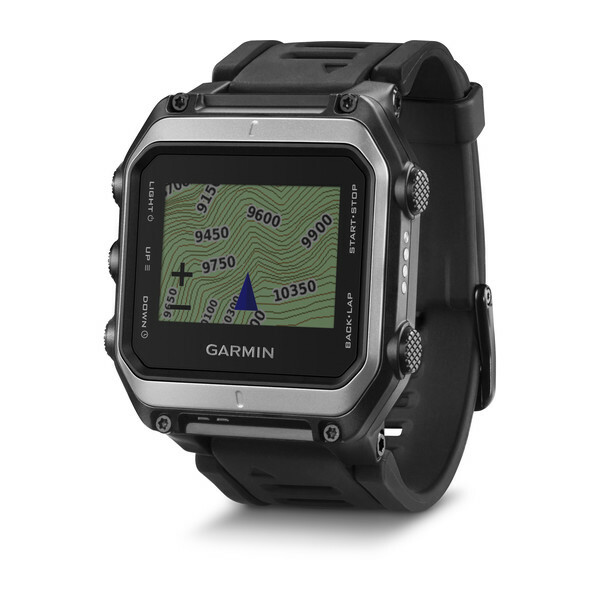 Electronic compass, barometric altimeter, wireless data sharing capabilities and a USB interface.